A beautiful 3 bed, 2 bath ranch on a large lot located in a private neighboorhood in a great location. 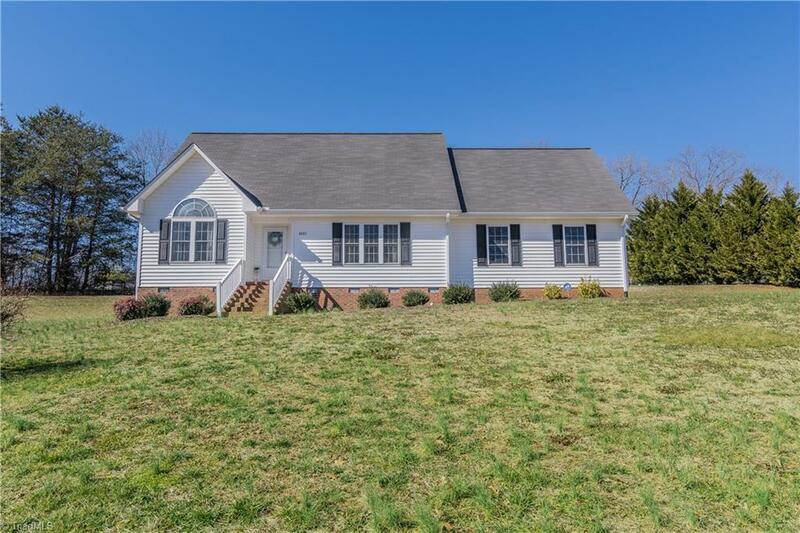 This home features: new carpet and paint throughout the home, newly refinished hardwood floors, a spacious extra bonus room, a master on main with cathedral ceilings. So many more features - this home is a must see!